Purchase a Rav Vast Drum! 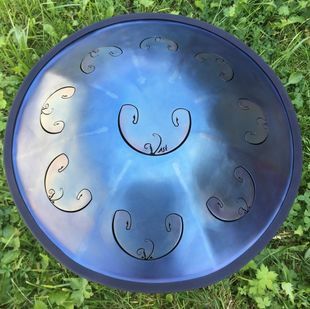 OneDoorLand now distributes the beautifully made Rav Vast Drum. These gorgeous instruments are incredibly resonate, and powerful for personal meditation, sound healing, or music production. Prices range $750-950 depending on the chosen scale. Contact info@onedoorland.com for more info.